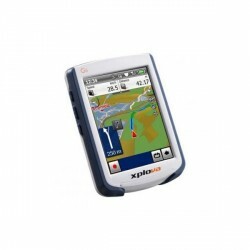 Be on the right track with the Ciclosport Xplova G5 navigation device. What has been used just in car respectively in traffic up to now, you can comfortably use in nature now. 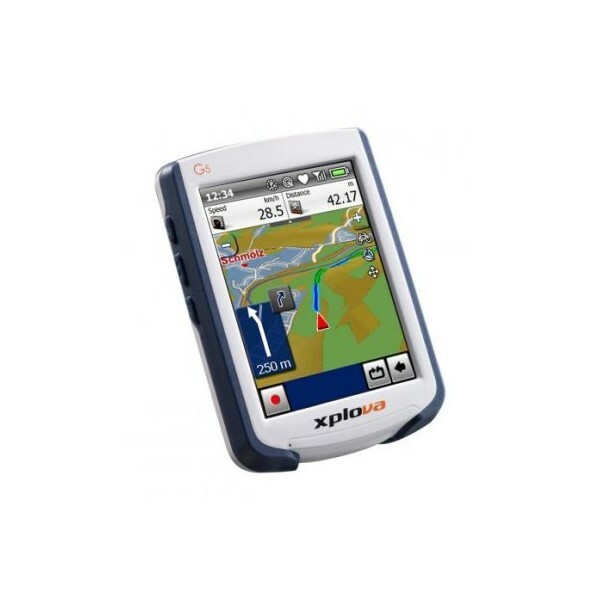 Either from hut to hut or a tour - the outdoor-navigation device Ciclosport Xplova G5 brings you safely to your target. 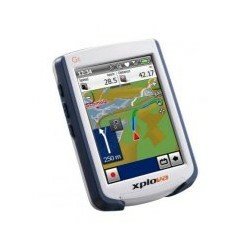 Just enter your start and arrival point via the touchscreen-display of the Xplova G5 and let's go. The dynamic target guide, the so called routing, calculates rapidely the optimal route. Of course, you can choose if you want to go on roads, trails or bike tracks. The well-thought out combination of road, vector and pattern maps makes this possible. Do you want to make a quick trip to X? 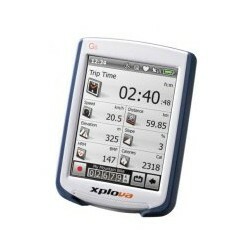 Pre-defined POIs, especially for outdoor activities, invite to do this. Of course, target-entries are kept in mind. Using the USB transfer cable, stored tours can be watched on pc. 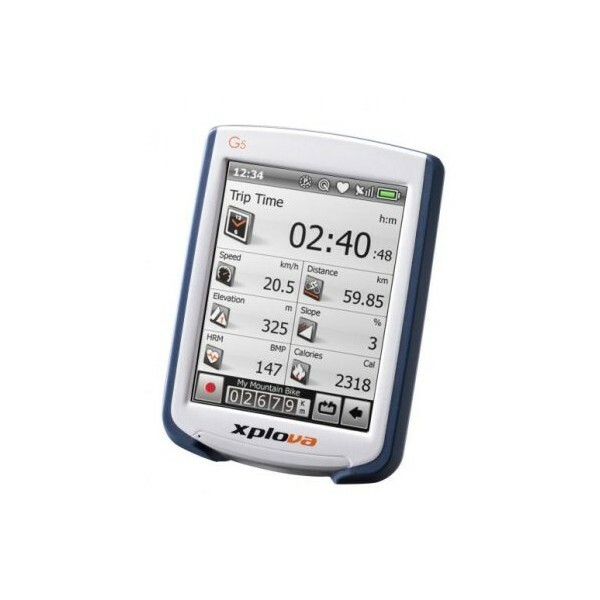 The Ciclosport navigation device XplovaG5 supports all current file formats (i.e. analysis via Google Maps).